With more than 60 years of powerboating experience OTAM is proud to present its new OTAM 85' GTS, the result of OTAM R&D after the success of its iconic OTAM 80' HT. 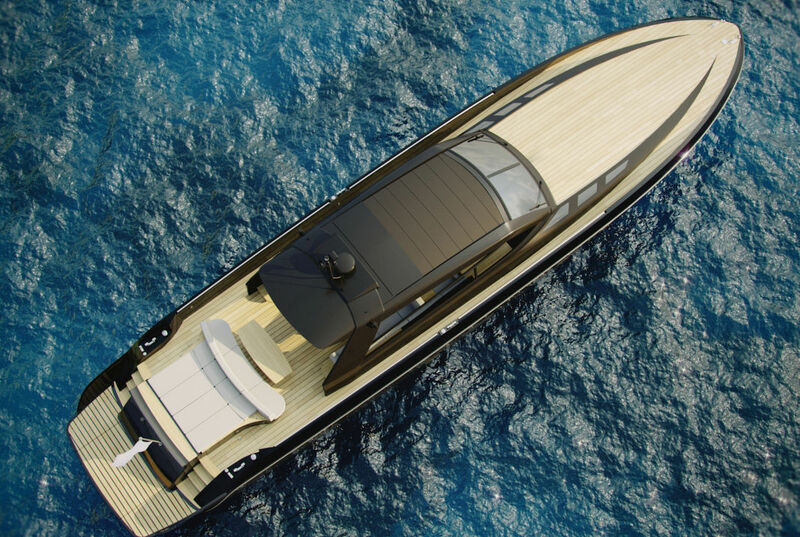 The new 85’ GTS is a flexible Open that offers the maximum in comfort both while underway and at anchor. 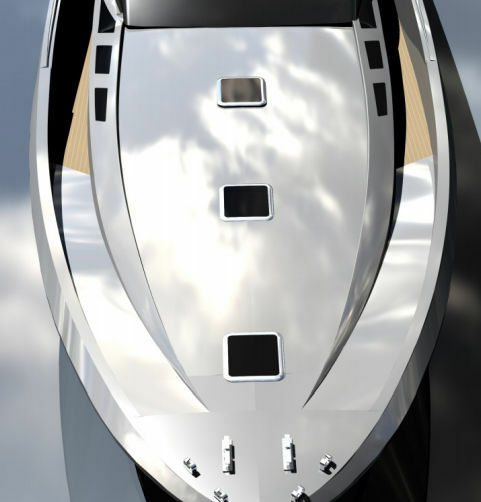 This wide open feeling is amplified by the large open cockpit and the open transom as an option that allows for easy and safe access to the water. The bow area provides another place to use as either a dining or sunbathing zone. Maximum freedom is given to Buyers when is the time of customizations following OTAM Company Vision in full. Confirming the intention of OTAM not to limit either the aesthetic or technical customization possibilities, the yard lets the Owner choose all the details and customize in pure OTAM DNA every part of the boat. 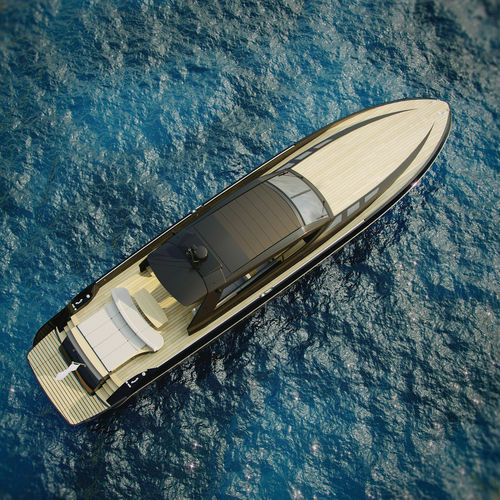 Sportive character inherent in OTAM’s DNA with the two propulsion options: twin 2,600hp MTU 16V engines for a top speed of 45 knots and a 35 knot cruising speed, or twin 1,925hp CAT C32 engines for a top speed of 38 knots and a cruising speed of 32 knots. 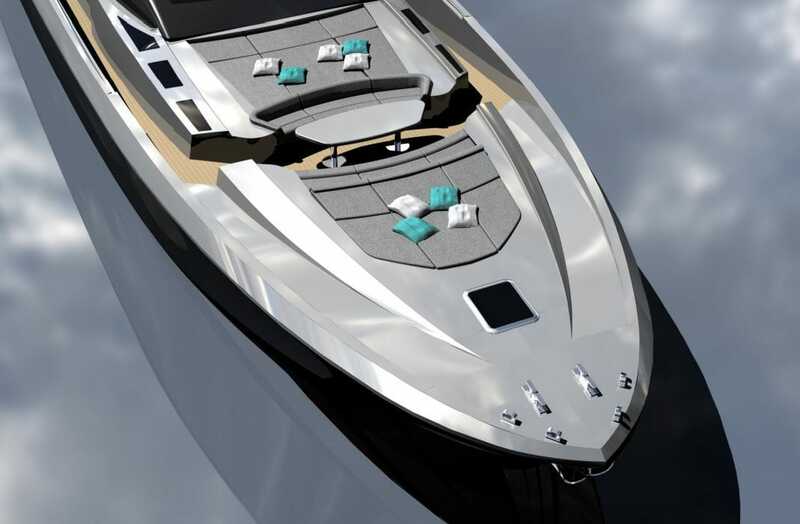 Limitless layout choices and well known Builder flexibility makes the OTAM Gts 85’ a perfect Project to be used as a chase Boat or Day unit to follow Megayachts allowing Owners and Guests to go at shore enjoying the sea life in full safety, Luxury and unconventional performances and reliability 24h. All that a Mega yacht Captain and Owner they demand is reliability at all times and limitless choice. Do not just buy a product but build it in the way you need it and in the way you like more, with OTAM.